The names of the three upcoming 2018 iPhones have so far been a confusing mess, but a leak from Apple's own website may have just confirmed the names we'll hear announced on stage later today. For the most part, Apple has stuck to similar color schemes for its yearly iPhone releases. Wall Street is targeting a price of $1,049 or $1,099 versus the current $999 base price for the iPhone X. The phone's new Smart HDR feature promises zero shutter lag, using a variety of buffers to make sure you get the best version of your subject the second you tap the shutter button. This gives the device a bigger display than an iPhone 8 Plus in a smaller overall handset. 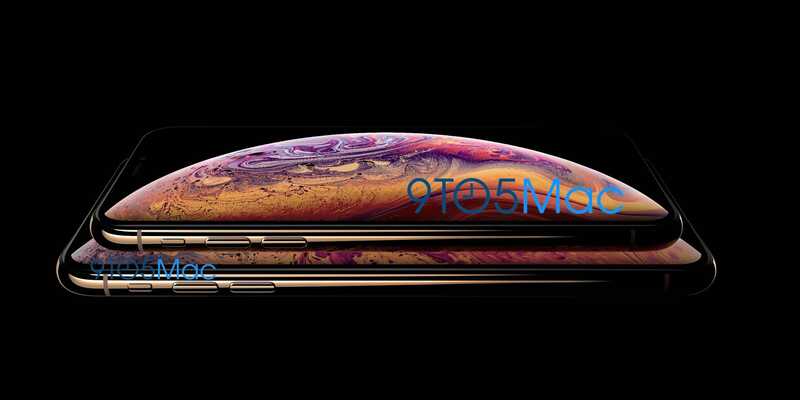 The file also reveals that the iPhone XS will have a 5.8-inch display, while the XS Max will have a 6.5-inch screen. The iPhone XR comes with a 6.1-inch edge-to-edge "Liquid Retina" LCD display, capacities of 64GB, 128GB, and 256GB, and will be offered in an array of different colors: black, white, red, yellow, coral and blue. The new tablets will feature slimmer bezels and an 11-inch or 12.9-inch display. The new MacBook is said to be aimed at consumers and schools, while the Mac mini will seek to meet the needs of graphic designers and other professionals. As for the Apple Watch, the sitemap files indicate that it's also due for a size increase with cases for the new watch apparently coming in at 40mm and 44mm versions, up from the 38mm and 42mm models now available. The product experienced development challenges, but is now planned to launch as early as September.